Caitlyn Jenner is said to be in constant pain since her transition.This is following a number of gruelling surgeries which transformed her from Bruce. 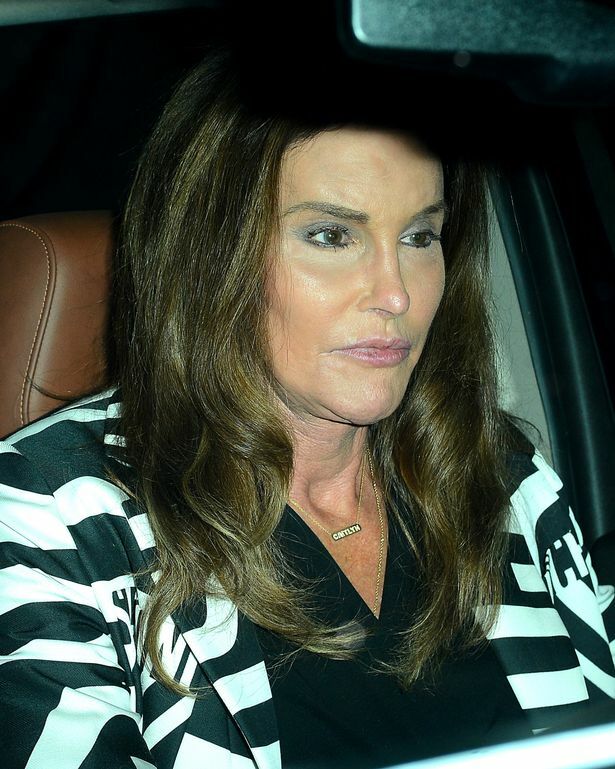 Caitlyn, 65, has undergone facial feminisation surgery, had breast implants, and has had her Adam's apple shaved. "Caitlyn's in constant pain since she had all those operations. She's happy with how her transformation's going, but she's finding the surgery hell on her body." "She's currently taking painkillers until the work on her face and body settles in,"
They added she was "often complaining of pain" around her face and ears but was told by doctors to be patient about her recovery.